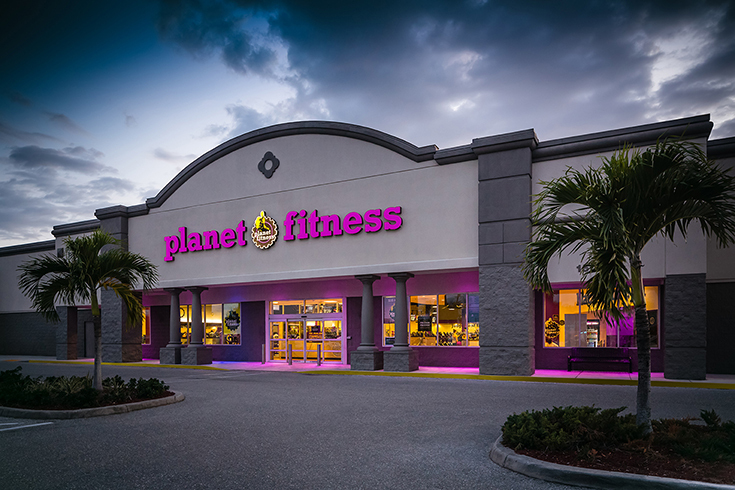 Achieve Your Fitness Goals with Planet Fitness + a Membership Deal! Today's discussion is sponsored by Planet Fitness, regardless all opinions expressed below are mine alone. If you've followed the blog for a while you know I've been on a journey to get fit over the last few years. 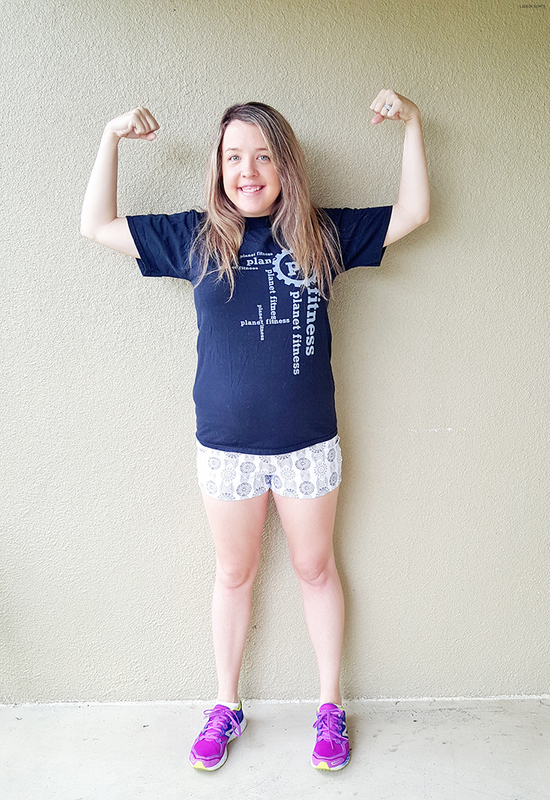 I shared my story in 2014, when I weighed in at my heaviest weight ever and knew I needed to make a change; then I shared my triumph whenever I finally hit my goal weight in 2015 and how I planned on maintaining my fitness. 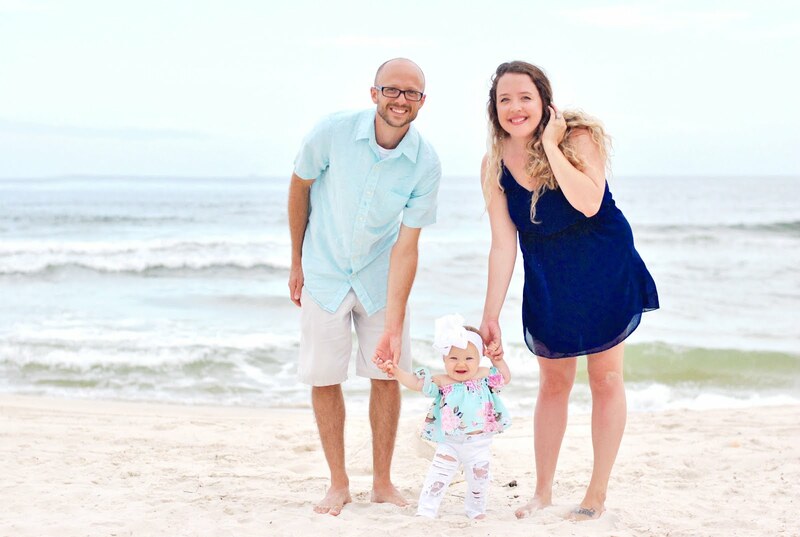 The past few years have truly been a journey, from learning how to eat healthier (most of the time) to officially becoming a member of a gym, I made a lot of changes and I shared most of these changes and my progress here on the blog with you. Which leads me to 2016, this year also includes some changes... While these changes involve gaining back some of the weight I lost (all for my little baby on the way), I'm still trying to stay fit! 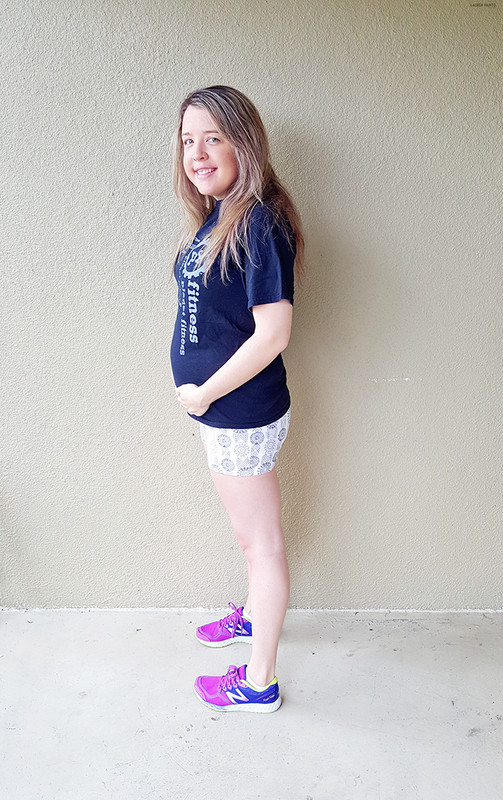 I haven't shared much of my fitness routine as of late because it's hard to talk shop with a baby bump growing and my morning sickness in full force, but I wanted to check in with you all and let you know, I'm still on my fitness journey this year - it's just a little bit different than it has been. That's why I love Planet Fitness so much, it's a fitness club that's helped me along my journey and will continue to be a part of my fitness routine. 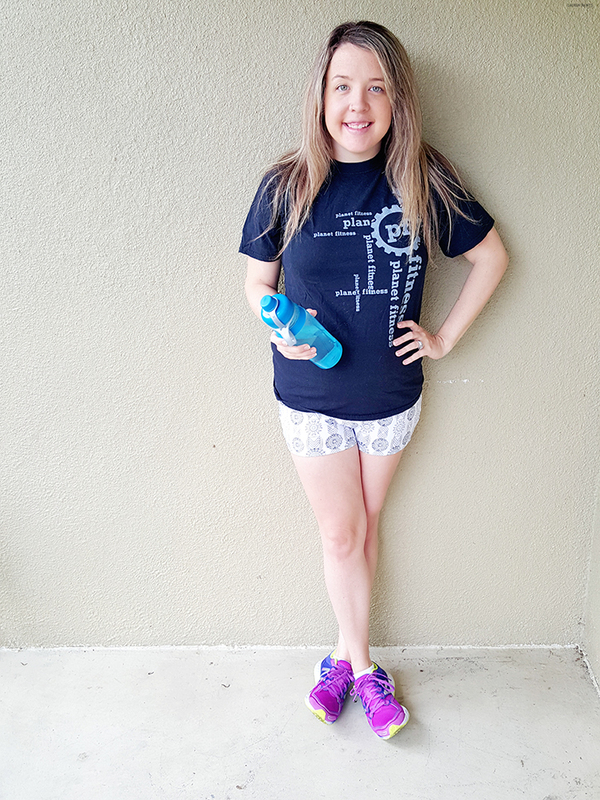 I felt comfortable visiting the club when I was at my heaviest, I felt confident going in for a quick work out when I was feeling fit in 2015, and now that I'm expecting, I still feel like Planet Fitness is the perfect place for me to work on myself and my goals. WHY is Planet Fitness my preferred gym? If you're overweight, underweight, or maybe even just of the female gender, and you've ever visited another gym, you may have felt like you were being gawked at or judged while running on the treadmill or lifting weights. This is NOT the case with Planet Fitness, there's no "gymtimidation." The staff, the trainers, and even the other members facilitate an environment where everyone can feel confident and comfortable while bettering themselves. You don't need to have muscles to join this gym, you're not going to be laughed at if you have to ask how to use a machine, and really, the only real requirement is that you keep Planet Fitness a Judgement Free Zone! I don't just like Planet Fitness because of the other members and staff though... I like PF because most clubs are open and staffed 24/7 to help you get a work out in, any time of the day! 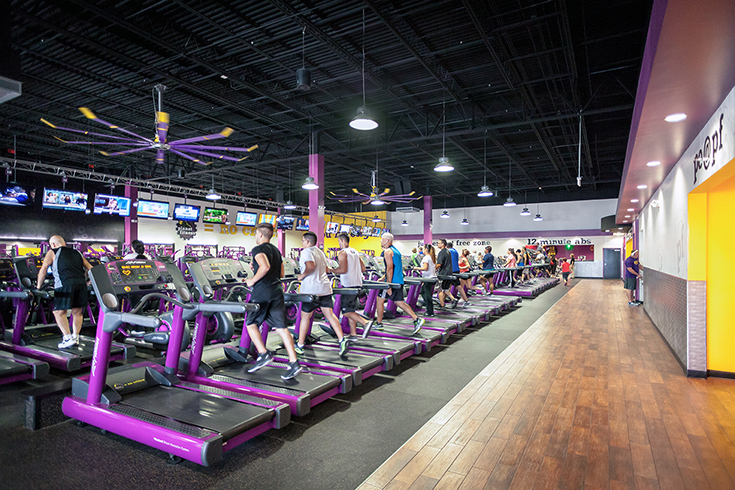 Plus, all 1,000 of the Planet Fitness clubs also have spacious locker rooms and access to unlimited fitness training, as well as two "circuit" workouts that make getting in a quick gym sesh super simple! That's not all you get when you join Planet Fitness though, you gain access to a group of like-minded people. You're not just joining a gym, you're joining a community. 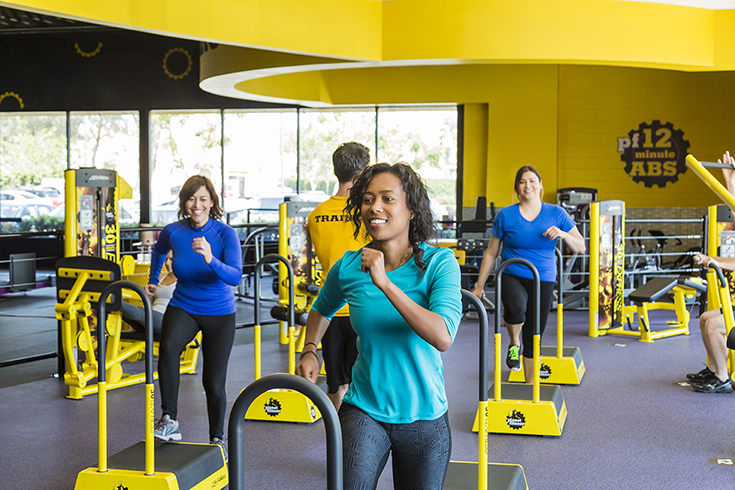 Planet Fitness provides all members with an opportunity to connect and support with others via "Planet of Triumphs," an online community that celebrates all accomplishments and inspirational stories. Not only can you gain access to a support system, a gym without judgement, and a healthier you - If you sign up for the black card membership (at $19.99 a month), it includes additional amenities such as the ability to bring a guest every single day at no additional charge, access to all 1,000+ Planet Fitness locations, use of massage chairs and beds, and more. Everyone belongs at Planet Fitness, that's why on April 4, you can join Planet Fitness for just a dollar! That's right... For one day only, join Planet Fitness for only a $1 down and then just $10 a month. Or if you prefer the PF Black Card, you can take advantage of that membership and its additional perks for $1 down and then $19.99 per month. 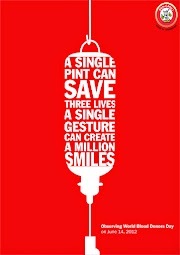 They’ve created a link just for you guys so that you can enter your email for a reminder to sign up April 4th. Click here! 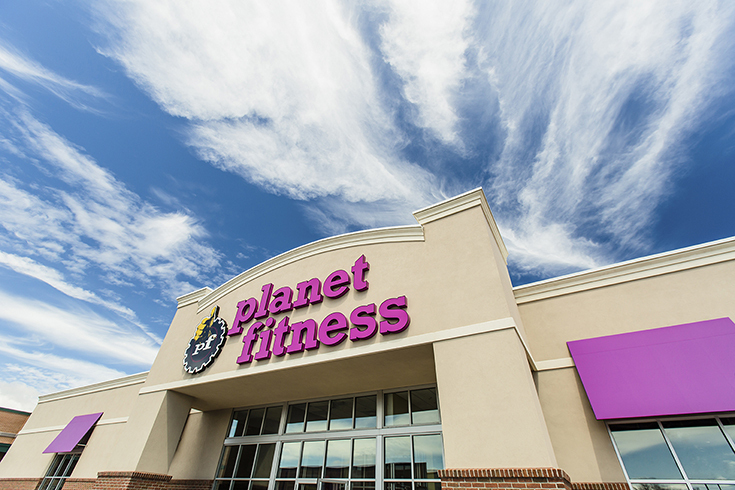 No matter what your fitness goals are in 2016, you won't regret joining Planet Fitness - I promise you!